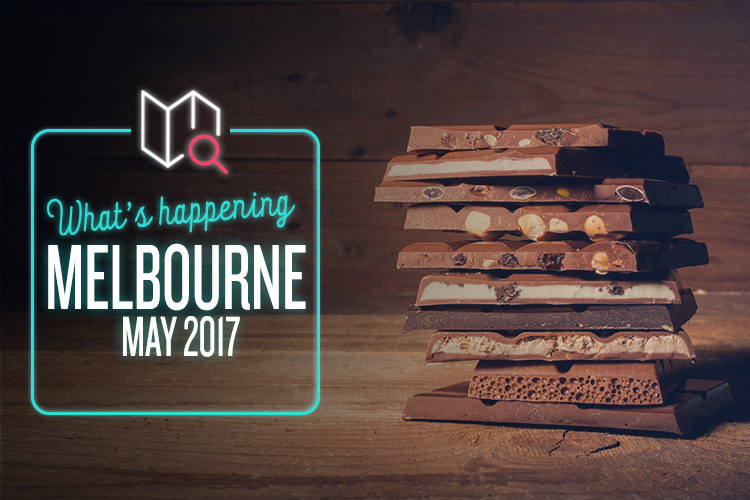 There’s all sorts of juicy goings-on in Melbourne this month, so here’s just a taster of what to expect. Oh hey, speaking of tasters! Just in case you didn’t eat enough chocolate last month, the Wicked Chocolate Festival is returning to Prahran Market for a second triumphant year. Confirmed vendors so far include Fritz Gelato, Sweet Greek, Naheda’s Choice, Paddlewheel, Mama Marija’s Cafe, Cioccolato Lombardo, and Fresh Pasta Shop (Nutella ravioli!). There’s also a chocolate eating contest, a massive chocolate fountain, and a “blend your own smoothies” station, as well as plenty of other fun, choc-based activities for the whole family. It’s the kind of day that rich, smooth, creamy dreams are made of. Let’s be honest; it’s kind of hard to have a bad beer week. Still, this particular Good Beer Week is extra good, as it’s one of the leading craft beer festivals in the entire world. It’s grown so huge that it’s now divided into four separate sections; Foodie, Beer Lover, Beer Geek, and Good Times. Each one is packed with events, such as gourmet tastings, workshops, seminars and brewery exhibitions. It’s just as much a celebration of the local community as it is of damn fine beer, so expect plenty of live music, karaoke, mini-golf and more, as well as stacks of warm hospitality. The St Kilda Film Festival is most definitely not your average film festival. It’s a huge, nine-day showcase of the Australian film industry, promoting local talent and broadening the filmic horizons of all who attend. The festival encompasses multiple events, each of which looks highly promising. Australia’s Top 100 Short Films runs for the full nine days, counting down the most innovative and entertaining short films by directors from across our fine nation. SoundKILDA is a music video contest, and Under the Radar showcases the best works of filmmakers under the age of 21. Then, of course, there’s Tokyo Short Shorts, Vimeo Showcase, and numerous other one-off events throughout the festival.